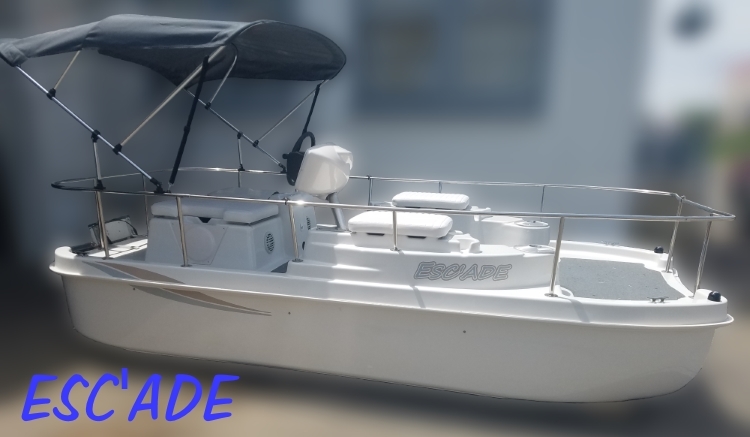 ADE your Escape out on the water in the Esc’ADE. a traditional steering wheel helm control and electronic trim and tilt. electrically deployed and retrieved motor controlled from the helm console. 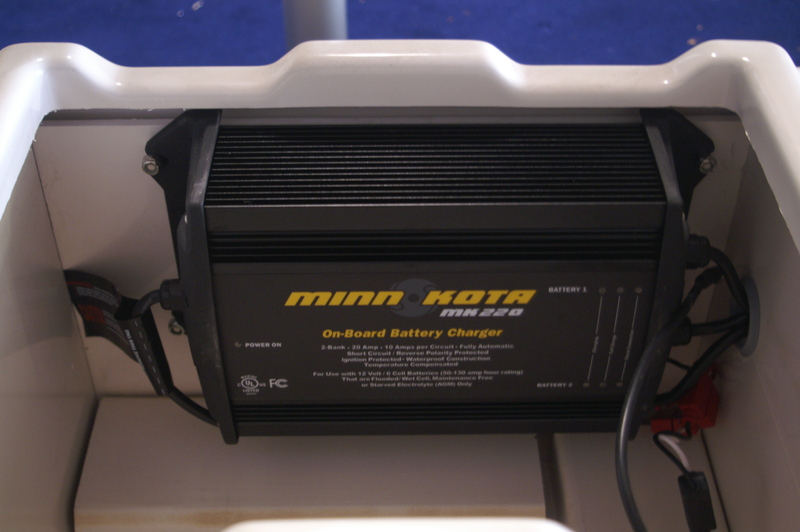 cruising speed chosen, charge status and condition of the battery’s along with other factors. The Esc’ADE includes one (1) Minn Kota MK220 Battery Charger and one Minn Kota MK110 Battery Charger.